Students should plan to arrive in Minneapolis before 11am on the morning of Saturday, September 21 and depart after 6pm on Friday, September 27. This intensive involves camping in a Minnesota State Park and hiking over uneven terrain. Students will watch an online presentation followed by live discussion with the teacher. Additional reading and discussion will happen at the student’s pace. Students should plan to arrive in Minneapolis on the morning of May 3 and depart May 9 (Saturday). Students should plan to arrive in Minneapolis on the morning of Sept, 19 and depart Sept. 26 (Saturday). Students should plan to arrive in Minneapolis on the morning of May 2 and depart May 8 (Saturday). Students should plan to arrive in Minneapolis on the morning of July 10 and depart July 18 (Sunday). This intensive features a three day solo fast in isolation. Exceptions can be made for health considerations. 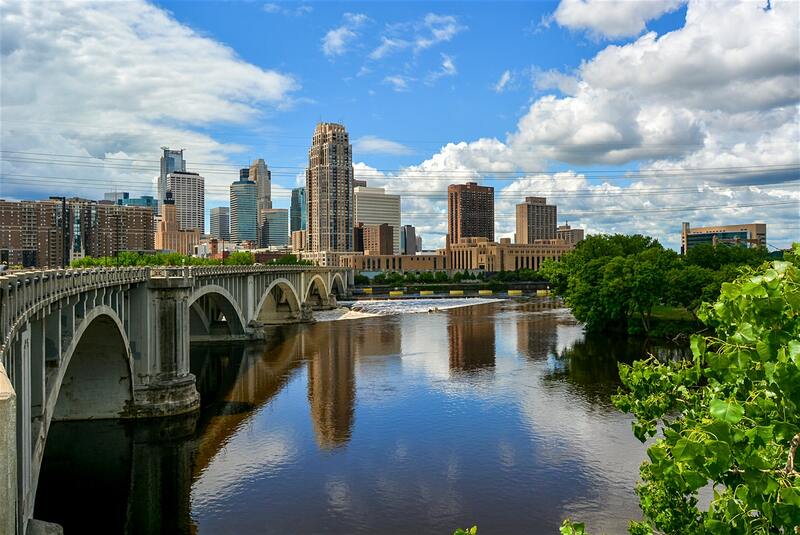 Though only two intensives will take place in Minneapolis, every intensive will begin and end in Minneapolis.